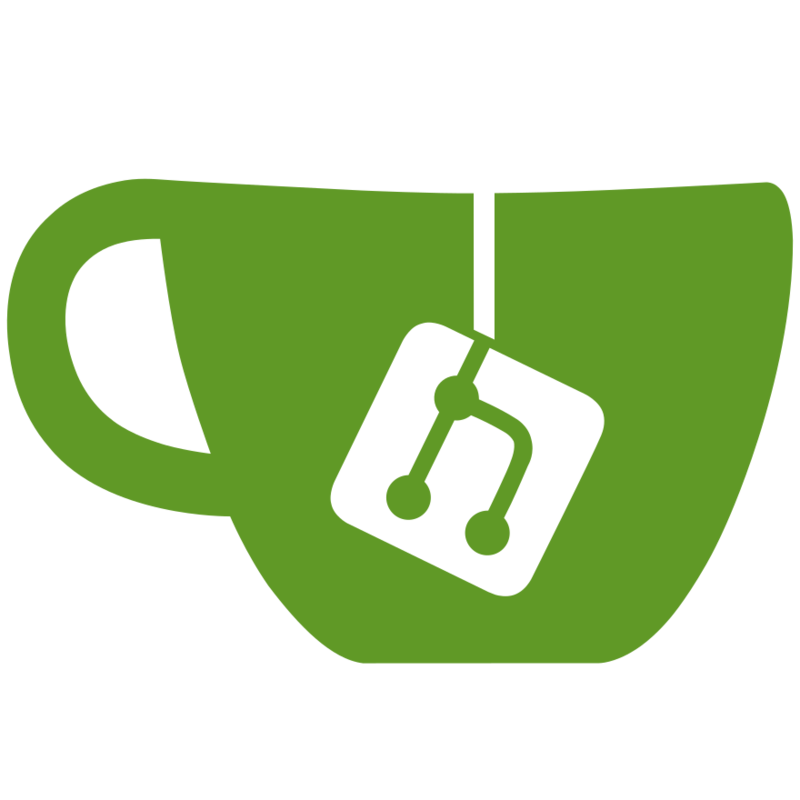 We proudly present that we have released the third big version of Gitea v1.2.0. We have merged 676 pull requests to release this version. You can download one of our pre-built binaries from our downloads page, you just need to select the correct platform. For further details of the installation follow our installation guide. This version was delayed for six months but that will not change our release cycle plan. After voting by community we have changed the Logo design. Many new features added like Status API and showing it in commit tab, integration with 20+ OAuth2 providers and support for OpenID login, Team Units, GPG signed commit validation, Batch operations on issues. Also there are more than 200 bugs fixed in this release cycle and that is also the reason why release was delayed so much. We are working hard to get next version v1.3.0 released as soon as possible!